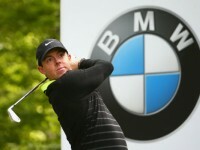 After a gruelling few weeks on the PGA Tour, the attention shifted last week to The K Club and The Irish Open, thanks in large part to being hosted by Rory McIlroy, who duly won the event in true Rory style. 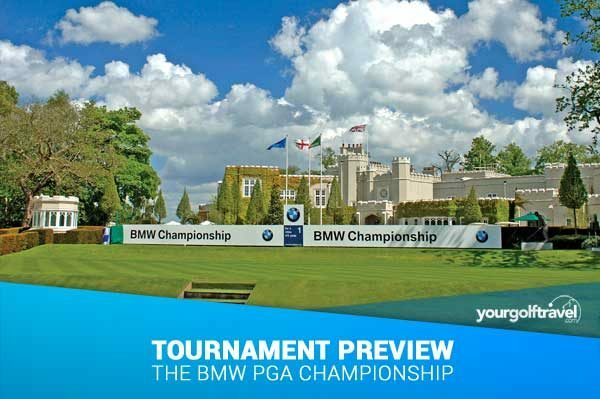 Now the time has come for The European Tour’s flagship event, The BMW PGA Championship, which has been hosted at the iconic Wentworth on an annual basis since 1985. 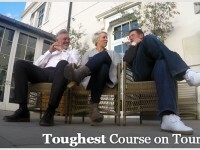 Now…while there have been a few big name dropouts from this year’s event due to the hectic global nature of a top tour player’s schedule, there is still plenty to shout about heading to Wentworth for what is always one of the most entertaining weeks on the European Tour calendar. 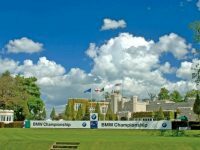 The BMW PGA Championship has long been regarded as The European Tour’s flagship event, due partly to the tour’s headquarters being based at Wentworth, thus making it the tour’s “home event” and, discounting the relatively newly formed DP World Tour Championships, which signals the culmination of the Race to Dubai and worth a cool €10 million, it’s The European Tour’s richest event. In various guises, the PGA Championships has in the past been held at a number of the best courses in the UK including the likes of Royal St George’s, St Andrews and Royal Birkdale but since 1984 when Howard Clark became champion, its spiritual home has been Wentworth and the notorious West Course. The list of past champions reads like a who’s who of European golf legends, with Seve, Bernhard Langer, Sir Nick Faldo, Tony Jacklin, Colin Montgomerie and, more recently, Rory McIlroy all being victorious at one stage or another. Since its opening in 1936, the West Course at Wentworth has been among Britain’s most prestigious courses, with Harry Colt’s magnificent heathland creation cutting through the mighty pine, oak and birch trees that adorn this special patch of Surrey countryside. In its illustrious history, the West course hasn’t just played host to the PGA Championships, but, amonst others, the HSBC World Matchplay and the 1953 Ryder Cup too. Famously, the West Course culminates with back to back par-5s, and it is here where tournaments can be won and lost. 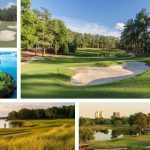 In 2005 and 2007, the club’s attached touring professional and Wentworth resident, Ernie Els, revised the West Course, reworking many bunkers and lengthening some holes, most notably, and not to everyone’s liking, at the par 5 18th. The course now measures over 7,300 yards and with a few notable elevation changes, particularly at the par 3 14th, it can often play even longer than that. 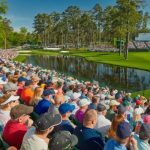 The BMW PGA Championship signals the European Tour’s return to English shores for the first time this season and while the likes of McIlroy, Garcia and Stenson won’t be making the trip, Masters champ Danny Willet, 6 former Wentworth champions and no less than 100 European Tour winners, with a combined 355 titles between them, not to mention YGT’s very own Lee Westwood and Darren Clarke will be aiming to make their mark on the West Course at Wentworth. 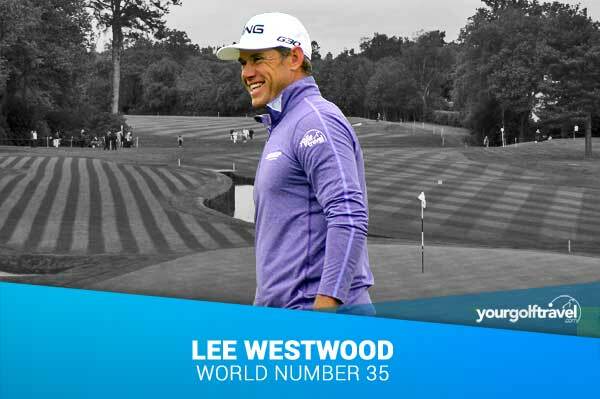 Lee Westwood has twice finished runner up at Wentworth…can our man make finally land the title and move to 43 professional wins? It’s hard to look past Danny Willett at the moment, especially after really impressing in last week’s Irish Open after a disappointing showing at The Players Championship. 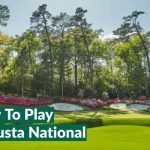 Winning The Masters wasn’t the surprise result so many in the USA made it out to be as Willett has been one of the form players in world golf for months now, with a string of close calls and a win at The Dubai Desert Classic preceding Augusta. 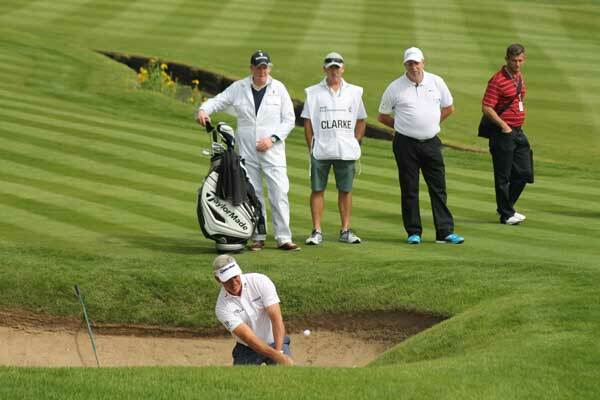 But in Lee Westwood, you’ve got a player bang in form who, apart from win, has been there and seen it all at Wentworth. “I’m a lot happier with my game than I have been for quite some time. Westy will understandably be desperate to qualify outright for his good friend Darren Clarke’s Ryder Cup team rather than rely on a Captain’s pick and with a runner up finish at Augusta, followed strongly by a Top 10 at last week’s Irish Open, I’d be amazed if Lee wasn’t there or there abouts come Sunday evening. Kiradech has had a fairly average season thus far, with his best result being a tied 15th finish at Augusta. He may not be a leading favourite heading into the BMW PGA Championship this week, but I like going for an underdog and am sticking with the big man who played so well at The British Masters at Woburn last year. He is definitely capable of handling the big stage producing an incredible victory at the 2015 Shenzhen International beating local favourite Li Hao-Tong in a dramatic playoff. Keep your eyes peeled on the leaderboard this week, Asia’s John Daly may well be up there! I’ve been lucky enough to attend this event in both 2014 and 2015 – I remember back in 2014 not really knowing a great deal about Lowry, but he put in a great showing and finished just a single stroke back from McIlroy. Since then it feels like his career has really taken off and he enters this week as one of the favourites with some really impressive performances in golf’s biggest events in recent years. I think Shane will definitely be comfortable with the wind that has been forecasted this week and he certainly knows how to consistently break 70 round the West course – I’m backing him to go all the way this year. Lee’s been in great form this year with a tie for 2nd at The Masters and a tie for 10th at last week’s Irish Open at The K Club. His long game will serve him well at Harry Colt’s West Course at Wentworth and with a premium on finding the fairways and hitting greens in regulation, there are few in the world that can match Westy from tee to green. With a career best finish of a 2nd in 2011 Lee will be looking to go one better in his quest for one of the most prestigious titles on the European Tour. This is not one of my usual picks as I usually like to side with big hitting exciting players who can take courses apart. 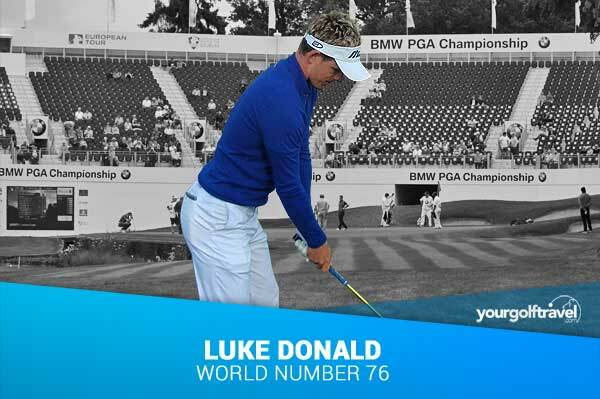 However this week my vote goes to Mr Steady Eddy himself, Luke Donald. Superb course form having won twice at this venue and has shown some decent form in recent months taking him back into contention in Tour events. With a worse than expected field lining up this year, I feel Luke can plod his way round notching up a couple under par each round to take the trophy.